Kathy Rexine is a native of Mayville ND where she graduated from high school in 1985. She attended UND, earning a BSN (Bachelor of Science Nursing) in 1989. Kathy worked locally as an RN for over 26 years before joining Dr. Mike in life and at his practice in 2015. Kathy enjoys meeting patients of all ages and ensuring that their experience at our practice is first-rate. 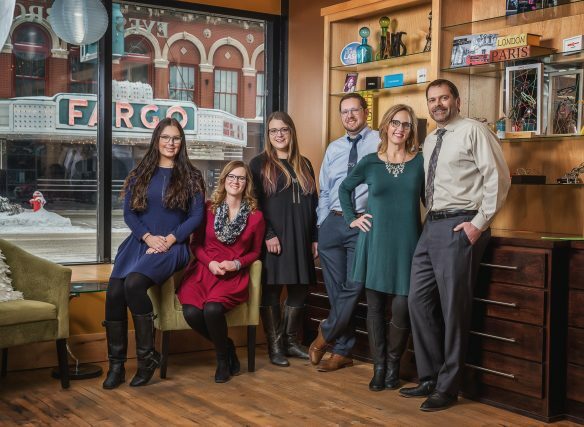 Kathy and Dr. Mike have a home in Mayville where their family of 7 children keeps them busy. She loves to read in her spare time, and is also quite accomplished at napping ? Chrissy Nudell was born in Chicago and moved to the Fargo area at a young age. She has worked in the optical field since 1997. Chrissy has experience in management, retail, and optical wholesale lab manufacturing. She has currently been working at both of Dr. Rexine’s offices since 2016. In her free time, Chrissy enjoys spending time traveling with family and can usually be found on a lake during the summer months. Sean Mastel is a native of the Fargo area. 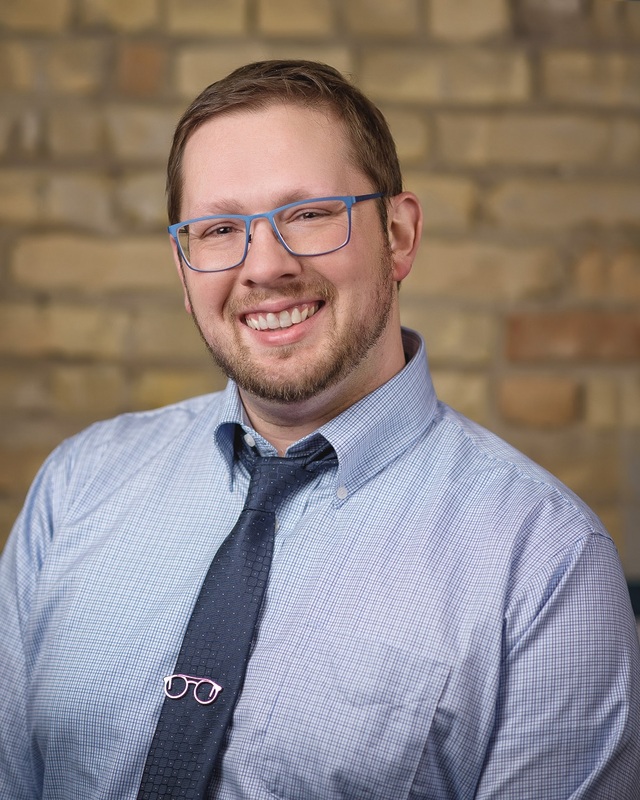 Sean is an ABO Certified Optician with over 12 years of experience dispensing and manufacturing eyewear. 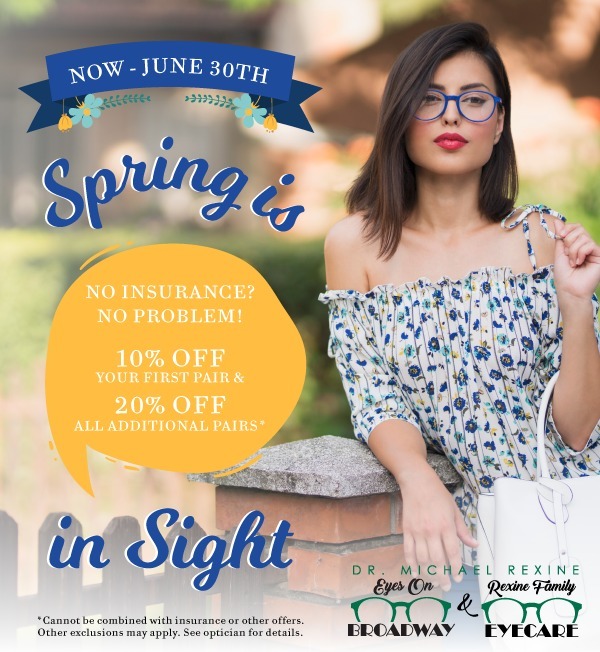 The technical aspect of eyewear initially drew him to the eyecare business; then he fell in love with helping customers find the perfect pair of glasses. Sean enjoys finding the perfect pair of glasses to fit both the customers’ vision and style needs. Sean enjoys spending his free time with his wife Angela, and his two girls Josephine and Madelyn. His hobbies include fishing, hunting, and working on cars. Sadie was born and raised in Fargo. 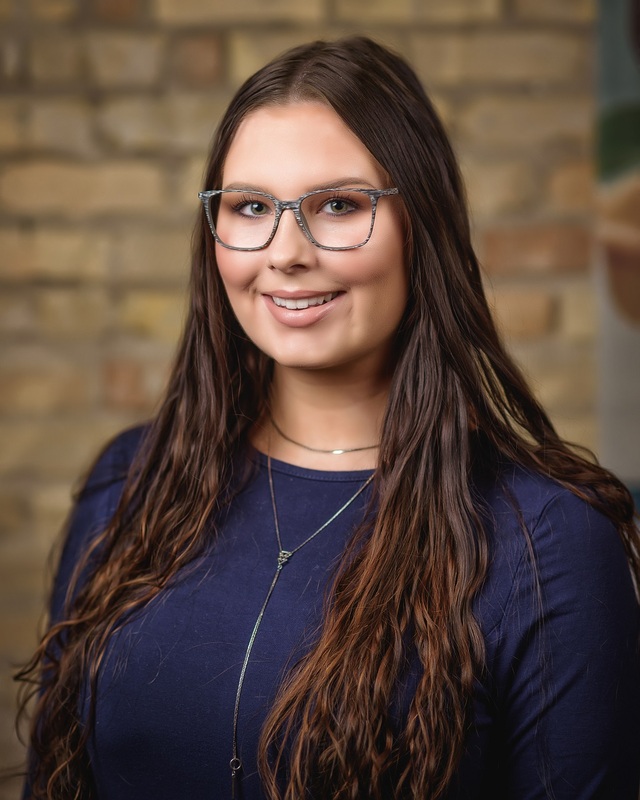 She graduated from Fargo South High School in 2014, and has graduated with a BS in Biology at NDSU in 2018. Sadie now is pursuing her Doctor of Optometry at Illinois College of Optometry. 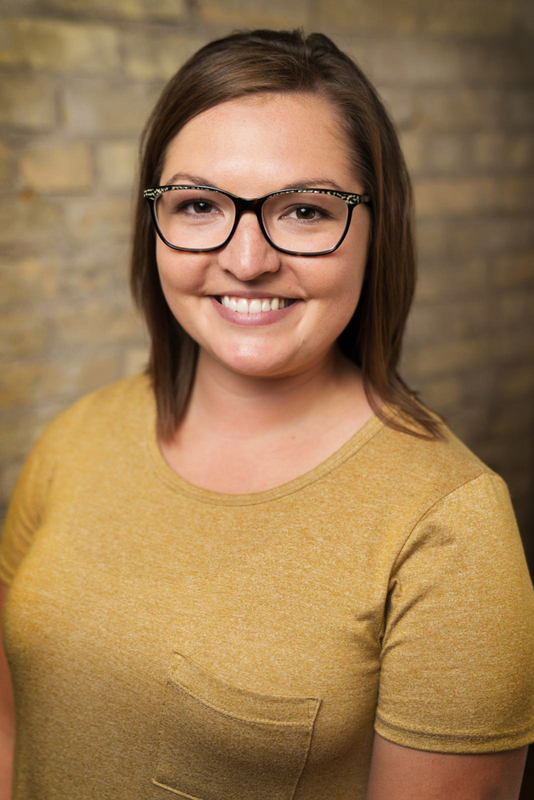 Sadie joined the Eyes on Broadway team as an optometric technician/optician in June of 2016. In her free time she enjoys reading, being at the lake, and spending time with her cat, Dash. While Sadie is in school she will continue to be part of our team during the summers. Jessica is originally from Morris MN. After high school graduation in 2010, she obtained her Pharmacy Technician license. 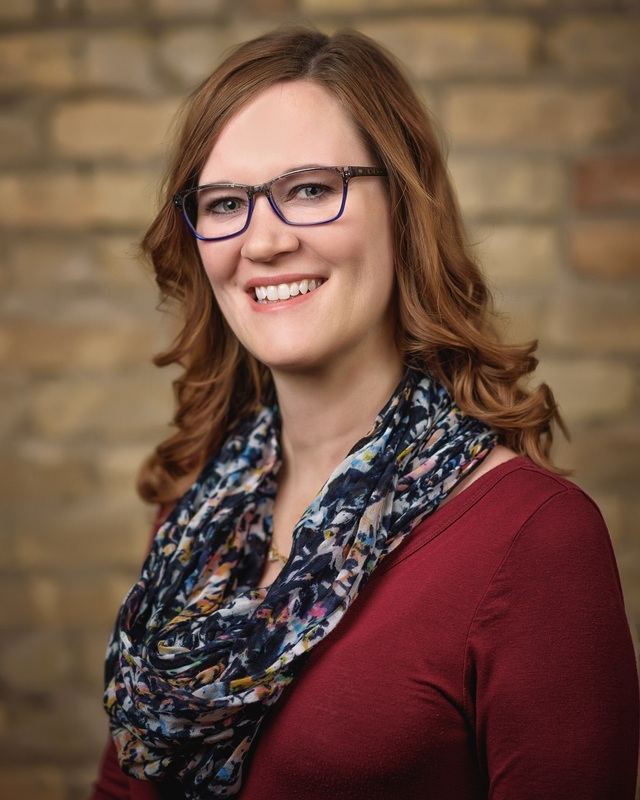 She worked in pharmacy for over five years in Fargo, ND before joining Dr. Rexine’s practice as an optometric technician. Jess is a newlywed, currently residing in Finley, ND with her husband Chris and beloved fur-baby Bailey. In her spare time she loves spending time with her nephews and hanging out at the lake. Miranda was born and raised in rural Mayville, ND where she graduated from May-Port CG High School in 2013. After Graduation she moved to Fargo, ND where she attended The Salon Professional Academy, studying in Skin Esthetics. 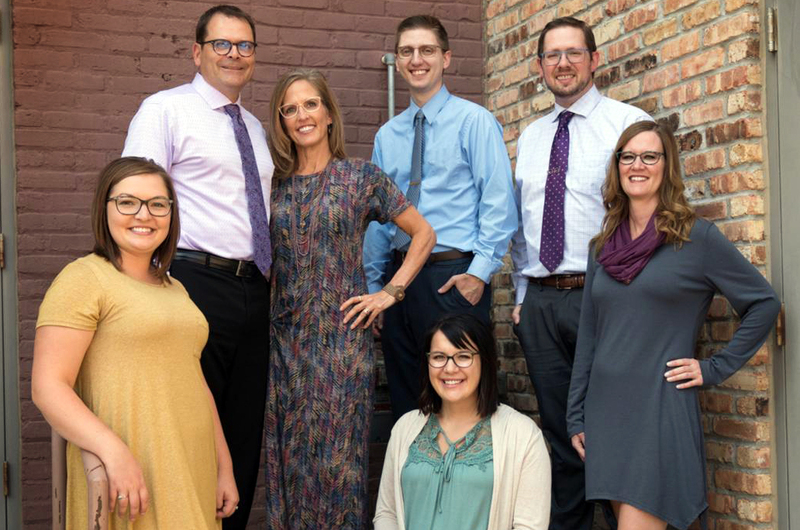 Miranda worked as a Direct Support Professional with Community Living Services, Inc. while going to school and up until the time she joined Dr. Rexine’s practice as an optometric technician. Miranda and her husband Brady, along with their fur-baby Zane, now reside in Mayville and are expecting their first child in November 2018. In Miranda’s spare time she enjoys spending time at the lake with family and attending UND sporting events. 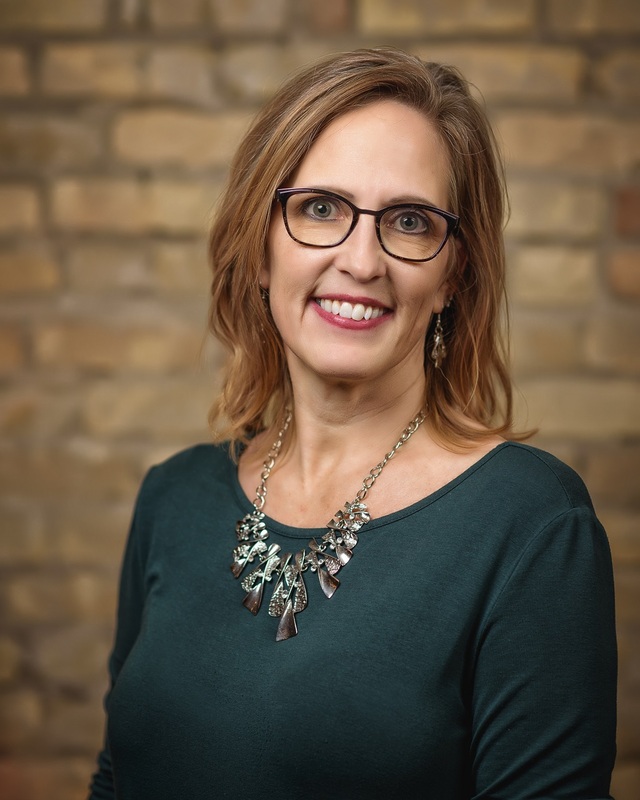 Kim Fey joined our team in 2018. 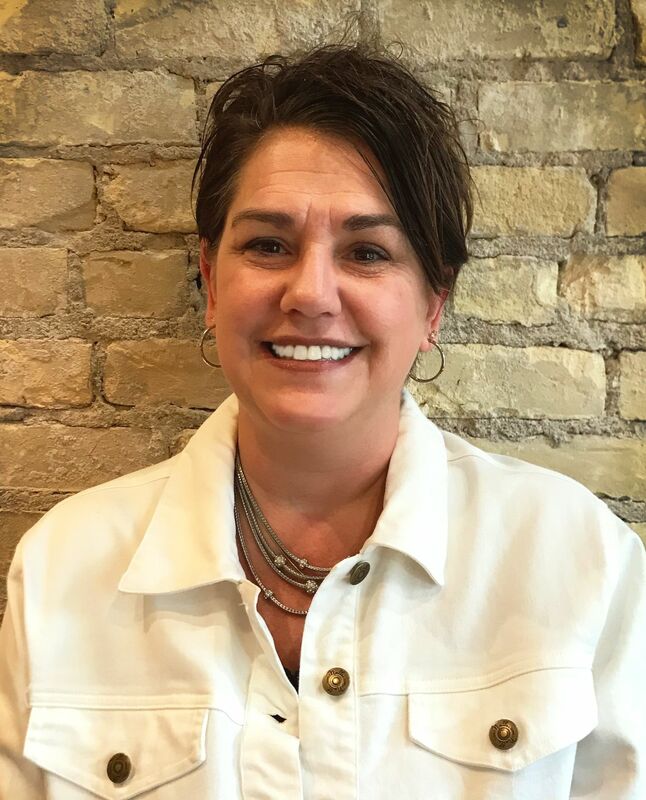 Kim grew up in Audubon, MN and currently resides in Hawley with her husband, son, and 3 dogs. She has worked in customer service for over 30 years and has been in the optical field for over 6 years. 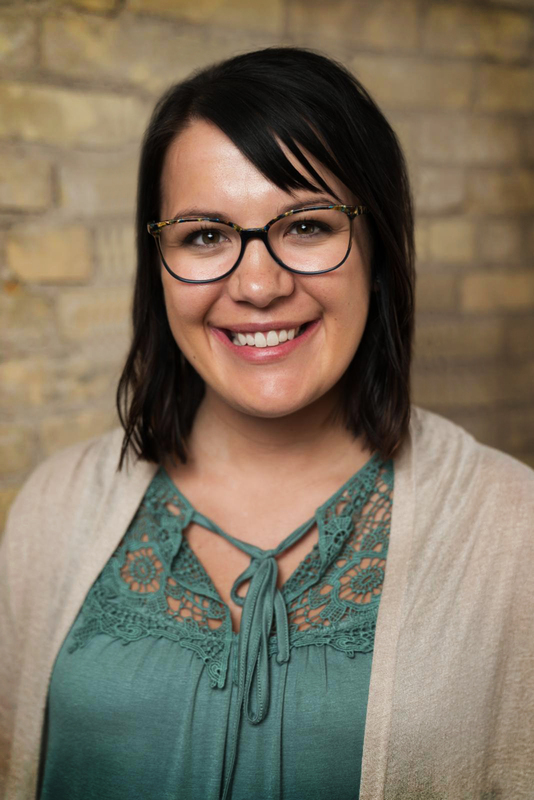 She is an optical technician and optician at our Fargo office. In her free time Kim enjoys spending time crafting, gardening, and cooking.